A conservatory is a stunning addition to add to your home. Conservatories typically have the walls and roofing made mostly out of glass, similar to a greenhouse. It’d generally be attached to your residence and conservatories are hugely famous in Britain. An Extension to your house, on the other hand, makes for a perfect addition to your home if you’re specifically looking for an extra bathroom or bedroom, for example, to be added. Below we’ll go through the pros and cons of both extensions and conservatories to help you understand which one is best for your specific needs and requirements. Conservatories can make for an absolutely stunning addition to your home, both interior and exterior! However, the majority of people do have the same common issue that it gets to cold in the winter and to warm in the summer. To combat this, you’ll need high performance, A-rated energy efficient glazing; which is exactly what we offer with our conservatories. With this common issue in mind, compared to extensions, conservatories are however the much cheaper option for those on a tight budget. Along with the A-rated energy efficient glazing windows, another way to prevent a cold winter and a hot summer in your conservatory is to have it fitted with an insulated roof instead of a fully glass roof, helping to maintain the perfect temperature. Having blackout blinds fitted in your conservatory can immensely help with keeping out the heat on hot summer days. Conservatories make for a perfect replacement for a main sitting area in your house, or an addition to your dining room or lounge! It can also make for a brilliant play room just for the kids. Extensions provide greater flexibility on length and location – you’ll discover that traditional extensions will provide a combination of a huge improvement for your home as well as a superb amount of extra space to work with. Plenty of room for activities! Extensions provide many different approaches to use the space, together with a brand-new kitchen, bedroom, living room, eating area or playroom for children. 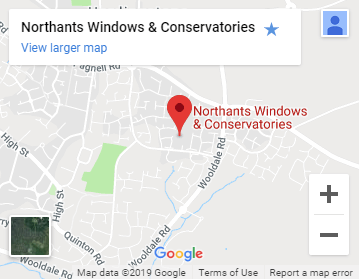 Extensions may be in use all year round, by means of their nature, extensions can be hotter than conservatories due to the insulated walls and roof. However, the heat is more easily maintainable as it is connected to the house. As excellent as modern glazing is, it’s going to never be as powerful as a cavity wall full of 10cm of insulation. Allowing you to easily use an extension all year round! The big question… which is best for you? 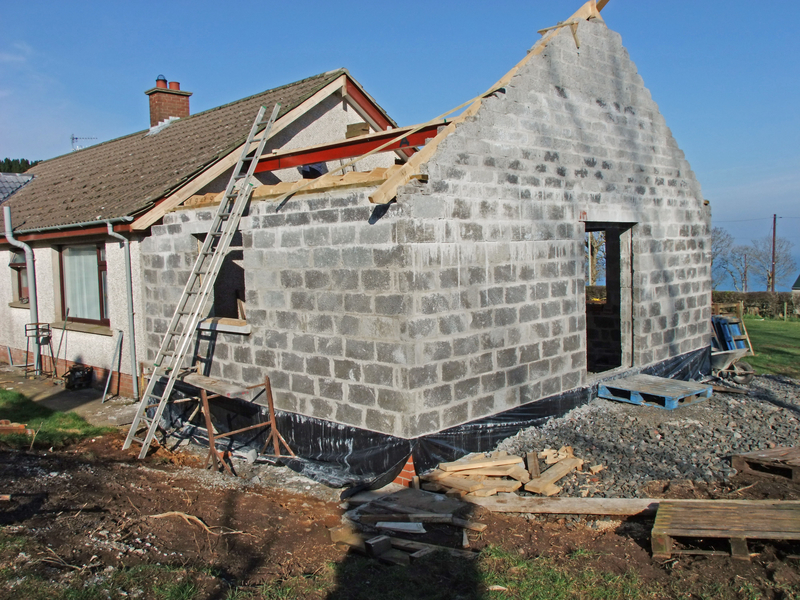 An extension could be a lot more flexible and useful depending on your requirements. Conservatories offer a stunning garden based room if you believe you would rather prefer this, the glass walls allow you to look on to your garden. The distinction in interior and exterior work also translates into lower charges for conservatories compared to an equal sized extension. Overall, conservatories are most handiest when brought while there’s sufficient residing area within the rest of the residence. A conservatory should not update any other room, but it is able to genuinely compliment it nicely. We hope this blog brought some valuable insight into your consideration to choose a conservatory or extension. Please do not hesitate to give us a call if you have any other questions on 01604 945540. Next Post How long does it take to get and install a new front door?